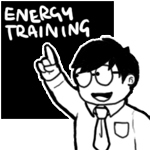 The Energy Management Register is a newsletter providing occasional tips, advice, assistance and information for those concerned with managing energy at work. 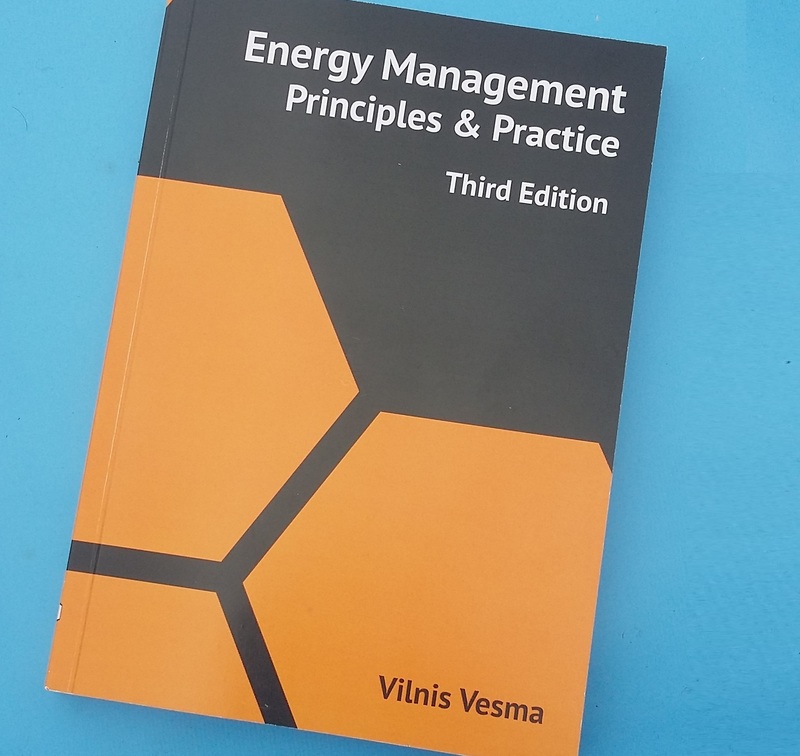 It is edited by Vilnis Vesma (moc.a1555764014msev@1555764014sinli1555764014v1555764014), an engineer and former energy manager who provides training in various aspects of energy management and specialises in the analysis and presentation of energy data. 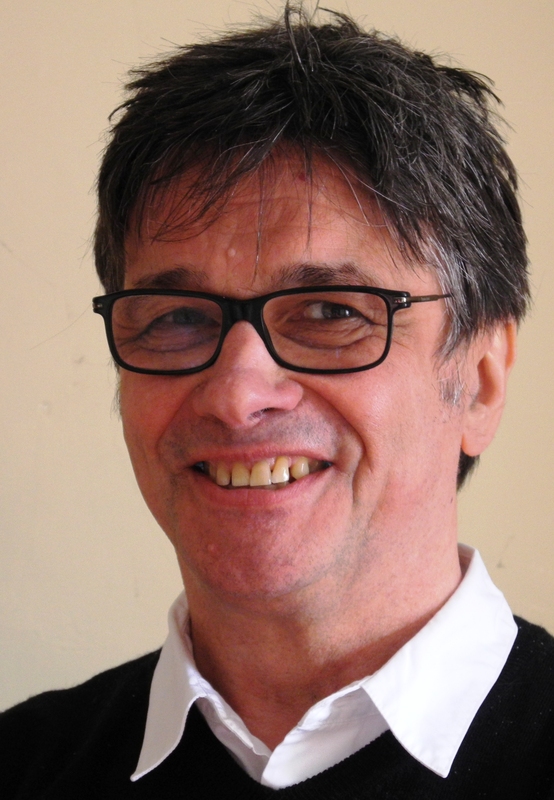 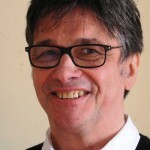 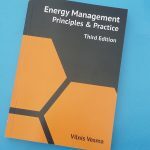 Vilnis is the author of Energy management principles and practice, first published by BSI in 2009 and now in a revised and extended third edition (you can buy it here). 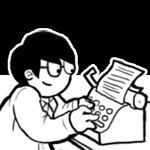 To see back numbers of the newsletters, you can browse by category (on the left) or view recent posts (right).